The 2018 BET Awards will air live from Los Angeles at 8/7 Central on Sunday, June 24, and fans are hoping their favorite artists take home trophies. After working together for years on songs like “Superthug,” “Nothin’,” and “Finito,” N.O.R.E. and Pharrell Williams reunited in August for “Uno Más.” Their latest collaboration is produced by Pharrell, and features both artists spitting about a night of drinking and cavorting with the ladies. 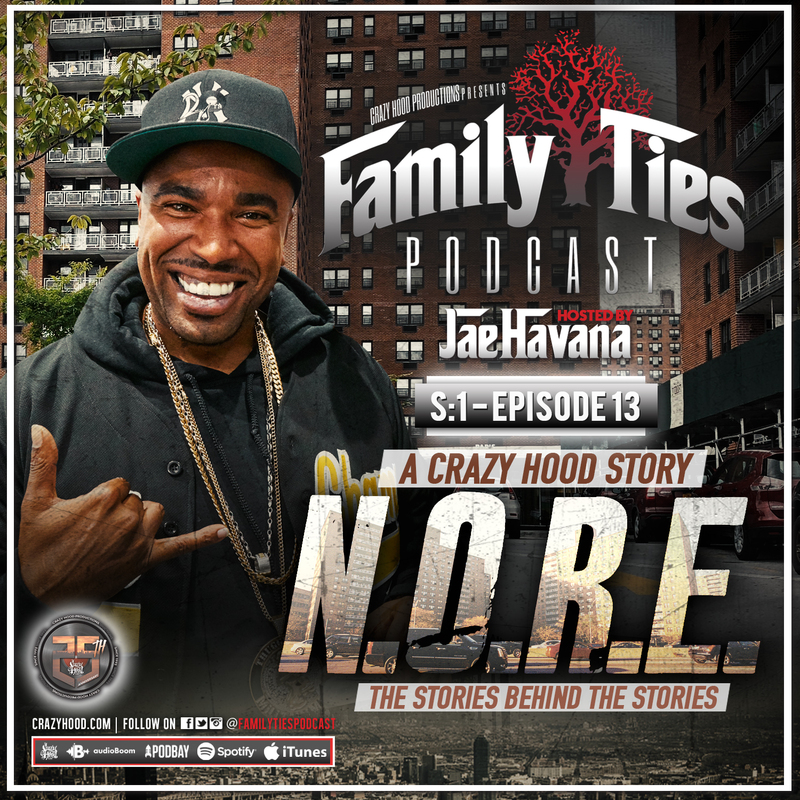 FAMILY TIES PODCAST S1: EPISODE 13 W/ N.O.R.E.